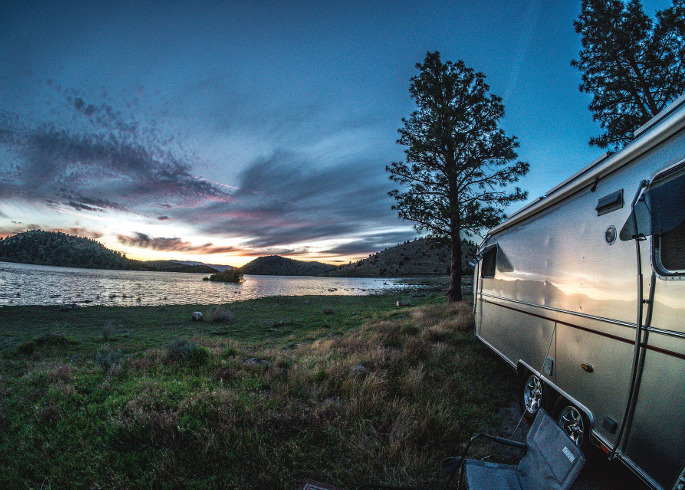 Are you an RV owner? If so, you know the freedoms that come from the nomadic joys of taking your home anywhere you go. In our last post, we delved into the tips of ownership in Florida. Read on to learn more! Get Your Camping Straight All around Florida and all over the country there are campgrounds where you're able to set up your RV and enjoy the outdoors. However, the process of arriving and setting up can be quite tedious and long if you don't have a routine handy, especially after a long drive.